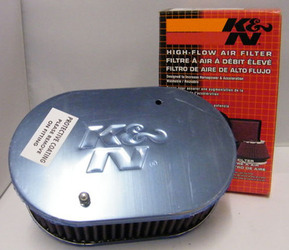 Oval air filter assembly for the Weber DCOE and Dellorto DHLA carburettor. 2.5" depth. Please click here for important information about delivery when purchacing this product.